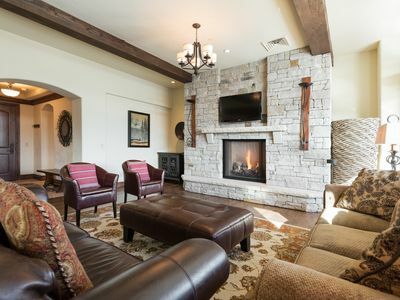 Endless adventures await at this 1-bedroom, 1-bath vacation rental condo in Park City! 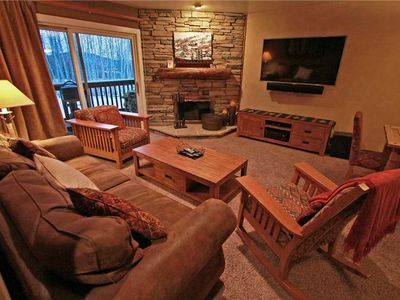 This cozy condo is within walking distance to the Deer Valley lifts for a day of premier skiing on the powdery slopes. 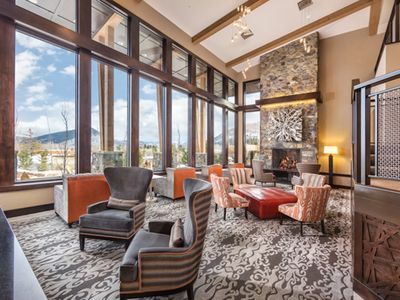 For some refreshing Apres ski food and beverages, take a short stroll or hop on the bus to the vibrant downtown area for local fare, lively bars, and entertainment. 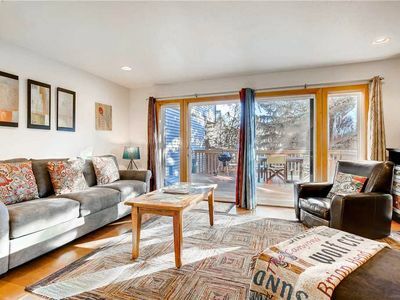 Whether it's attending the Sundance Film Festival, exploring downtown, or thrilling outdoor exploits, this is the home for you! 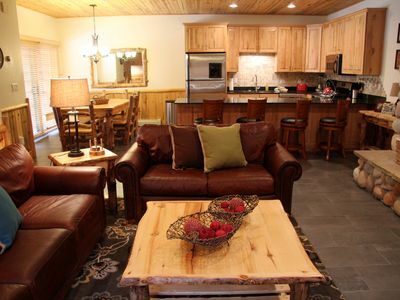 This charming abode provides the perfect home base for all of your Park City exploits! 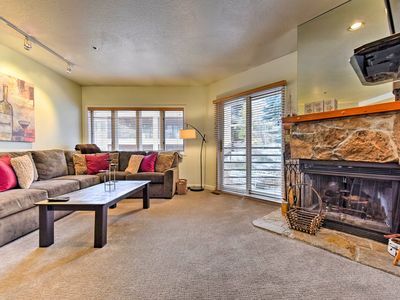 With proximity to the ski lifts, head back home after a morning on the slopes and enjoy lunch breaks with your loved ones in the fully equipped kitchen. 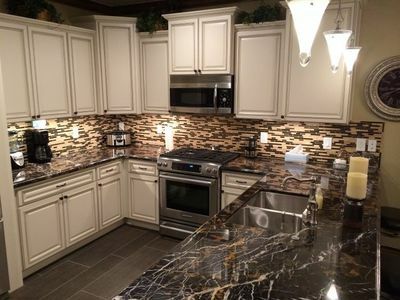 Share your home-cooked meals at the 2-person breakfast bar or dining room table with seating for 4. 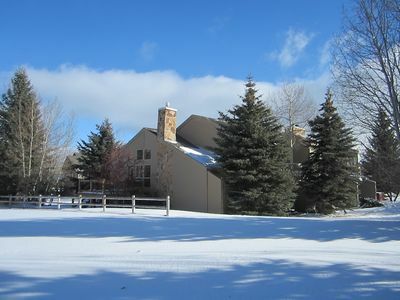 Walk down to the ski lockers in the heated garage and put on your gear and get back to shredding the mountain! 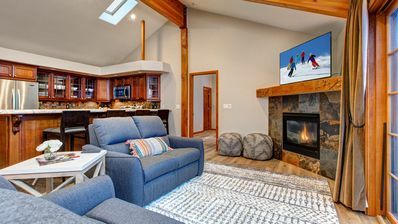 After your daily adventures, cozy around the electric fireplace on the plush sofas while watching film favorites on the flat-screen cable TV that's mantled to the wall for your viewing pleasure. 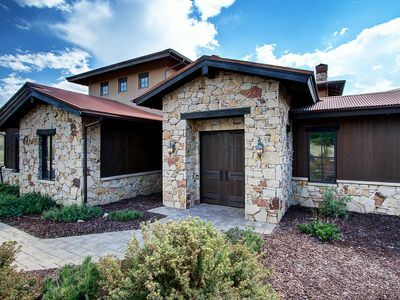 Fire up the gas grill and roast a delicious barbecue for your travel companions on the private patio. Watch colorful Utah sunsets as you enjoy your meal at the outdoor table with seating for 4. Before bed, take a relaxing bath in the soaking tub for a peaceful ending to the day. Retreat to the master suite and dive under the covers of your cloud-like king bed for an optimal nights rest. Walk out the door and take a short stroll to Deer Valley Resort to hop on the ski lift for a fun-filled day of magical snow adventures. 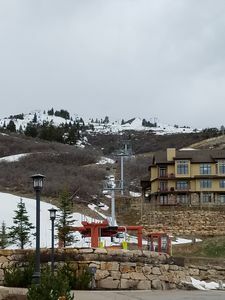 Just 2.5 miles away, you'll find Park City Mountain Resort for more terrain to explore on this majestic mountain range! Catch a ride on the free bus and head downtown for gourmet restaurants, cozy cafes, lively bars, entertainment, and more! Seasonal events fill the calendar of this culturally vibrant town! Sundance Film Festival, Park City Food & Wine Classic, Kimball Arts Festival, and Savor the Summit are just a few of the exciting celebrations! When you're not playing in the mountains, head to Utah Olympic Park for an array of activities. Walk around the interactive Alf Engen Ski Museum or plan ahead and reserve a 70-mph bobsled ride down the course. A zipline course and an alpine slide are also offered in the warmer months. 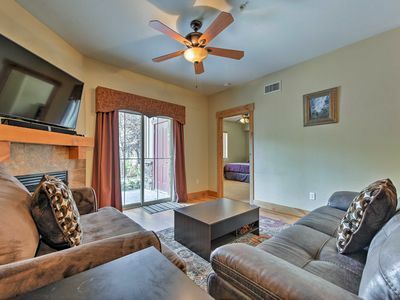 - Amenities include a fully equipped kitchen with stainless steel appliances, 2 flat-screen cable TVs, furnished patio, gas grill, electric fireplace, soaking tub, in-unit washer and dryer, and more! 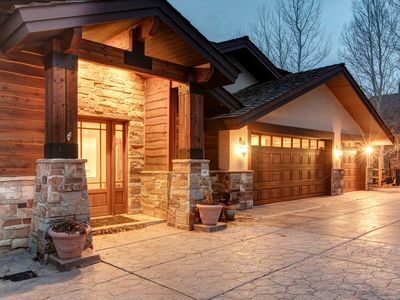 - Great Park City location steps from Deer Valley Resort ski lifts, less than 2 miles from downtown that hosts an array of seasonal events, and a short drive to the Utah Olympic Park! THIS IS THE ONE YOU WANT! 2 Blocks to PCMR Base Lifts! On Free Bus Line! 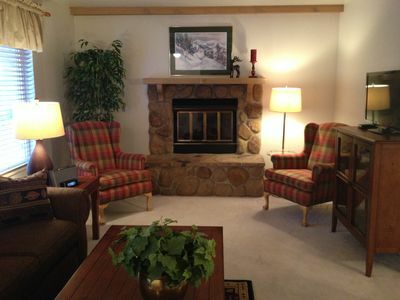 Timber Wolf Lodge condo with private bathrooms for all! 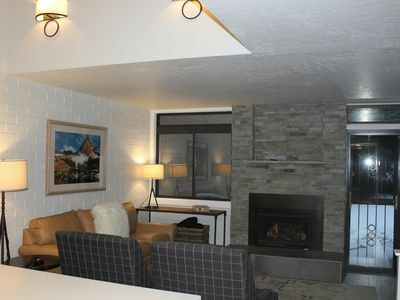 Park City Condo Sleeps 4 with Kitchen! 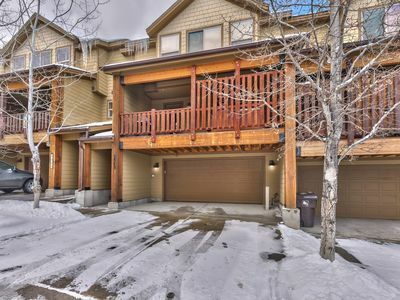 5 Bedroom/3.5 Bath Townhome with Clubhouse Amenities and Close to Ski! 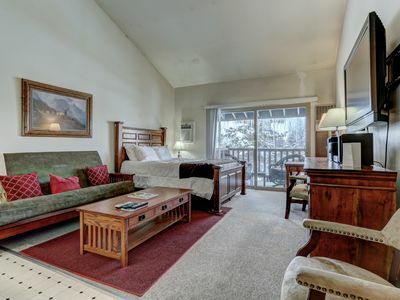 3 Bedroom Ski Home. New remodel. Main Street out your door! 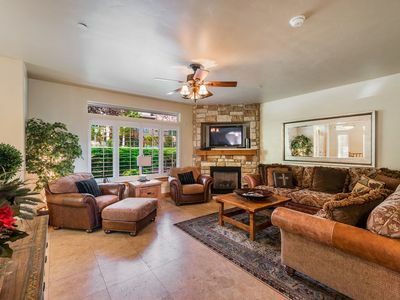 Easy access to all activities from Racquet Club Townhomes! 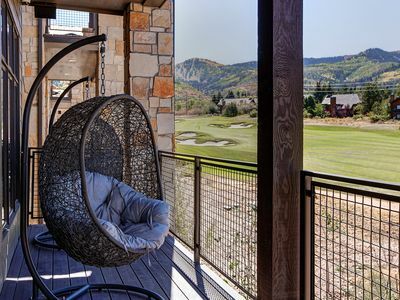 Park City, 5 BDRM, Jacuzzi on Deck, Near Resorts, Downtown & More!